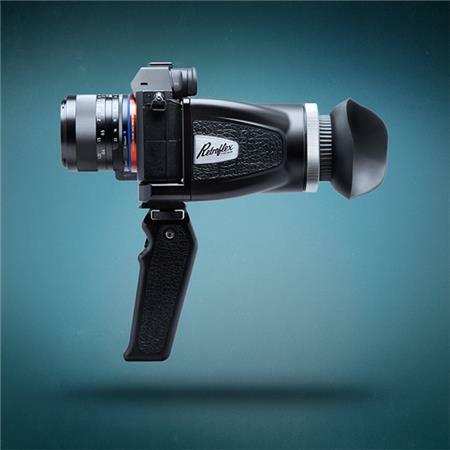 The Retroflex rig evokes a retrostyle of filmmaking, when it was all about the film, and production was stylish. Now with the modernflexibility of digital filmmaking, a modular cage system, and expandable rig, the Retroflex rig makes shooting both a nostalgic joy and a modern technical delight. This entry was posted in Accessories, Sony a7 II, Sony a7R II, Sony a7S II and tagged Redrock, Redrock Micro RetroFlex. Bookmark the permalink. Trackbacks are closed, but you can post a comment.